BLU has a history of producing affordable phones with decent-enough specs. Some may have had software issues in the past (including a spyware incident), but they're solid phones for the money. Following that trend is the Life One X2 Mini, which offers some pretty impressive hardware for the low price of $180. The Life One X2 Mini (jeez, what a mouthful) measures in at 142mm tall, 69.6mm wide, and 8.7mm thick. It sports a 5.0" 1080p display, which isn't really all that "mini," especially considering the standard X2's 5.2" panel. Other specs include a layer of Gorilla Glass 3 above that 5-inch screen, a Snapdragon 430 (shared with the X2), an impressive 4GB of RAM, a lofty 64GB of storage, and a microSD slot. 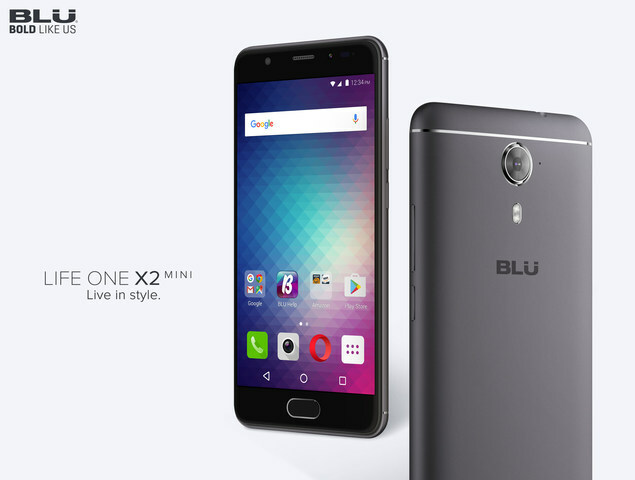 BLU is specifically touting the fact that the X2 Mini is the first phone with 4GB of RAM for under $180. Also onboard are a 3000mAh (update: it's actually 2300mAh, according to the Amazon listing) battery, an FM radio, T-Mobile band 12 and AT&T band 17 LTE support, but no ac WiFi. Camera-wise, X2 Mini has a 13MP Sony IMX258 sensor with an f/2.2 aperture and PDAF. This sensor has been used on a ton of other phones, including the LG G6 (I was surprised too), Sony Xperia XA, OnePlus X, and Xiaomi Mi5s Plus. Video is, unfortunately, capped at 1080p at 30fps. The front-facing camera is an 8MP unit with LED flash, which could come in handy if you frequently take selfies in the dark. In traditional BLU fashion, though, the X2 Mini ships with Android 6.0.1 Marshmallow. It's been over six months since Nougat began rolling out, yet a brand new phone, in March of 2017, is shipping with Marshmallow. Average consumers probably won't care at all about this, but BLU seems to be somewhat targeting the enthusiast market with this phone's 4GB of RAM and 64GB of storage. This also doesn't inspire confidence for timely updates in the future. Come on, guys; we know you can do better than this. If you're still somehow interested, the Life One X2 Mini is already up for sale on Amazon for $179.99 in Grey, Gold, and Apple-style Rose Gold. From 11am to 5pm EST today (March 17th), it was on sale for $50 off, but that promotion has obviously since ended. Personally, I wouldn't touch a new phone that's running Marshmallow with a ten-foot pole, no matter how discounted it is. 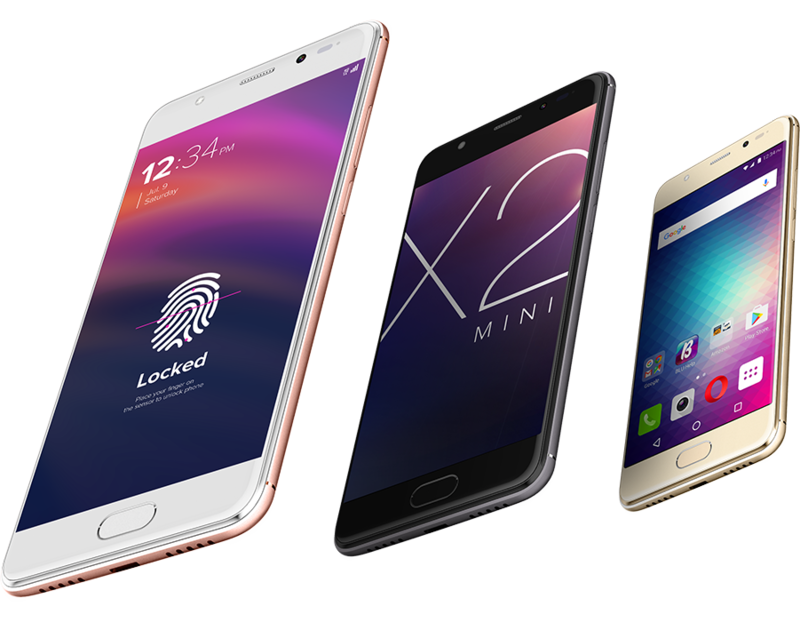 MIAMI, March 17, 2017 /PRNewswire/ -- BLU Products, the market leader in unlocked devices in the United States, introduced the BLU Life One X2 Mini, the slimmer and more compact version of the Life One X2 launched in September of last year. The success of the BLU Life One X2 was attributed to its high level of performance, features, and focus on user experience, at a price point never before available, leading to rave reviews from customers and experts. The New BLU Life One X2 Mini has added significant improvements in design, premium build quality, and tremendous value being the only smartphone available with 4GB RAM at $179.99 price point. 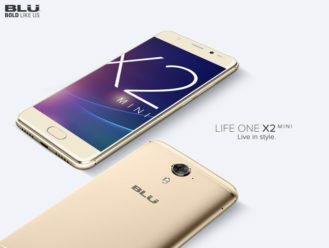 "The Life One X2 Mini brings flagship specs to consumers who don't want break the bank, spending $600-$700 on a mobile device," said Samuel Ohev-Zion CEO of BLU Products. 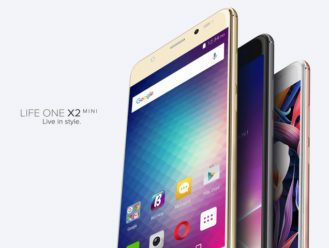 "With the release of the new BLU Life One X2 Mini, you can't go wrong with the mini's striking design packed with desirable specs, like 64GB + 4GB RAM making it a remarkable device for this price segment." The BLU Life One X2 Mini is a premium full metal body design that incorporated precision and fine craftsmanship. Utilizing aircraft grade aluminum on the battery cover, finished off with a diamond cut polished edge, the integrity and hand held experience is superior. The combination of state of the art material along with brilliant engineering result in a thin 8.7mm smartphone that is perfect. Liquid like curved glass touch screen available in gold, white and jet black gives the display an elegant and smooth appearance that is sure to attract attention. Available in Gold, Grey and Rose Gold. The Life One X2 Mini boasts a remarkable 5-inch 1080p Full HD Curved Glass Display with an impressive 440ppi density that is truly an incredible sight. Topped off by an extra layer of Corning Gorilla Glass 3 to protect it from cracks and scratches. The Qualcomm® Snapdragon™ 430 processor offers the BLU Life One X2 Mini a 30% increase in performance compared to previous generation, with a rich feature set, integrated X6 LTE, cutting-edge camera technology with dual-Image Signal processors, and a next-generation GPU mean the BLU Life One X2 Mini supports fast downloads and uploads, stunning graphics and photos with battery life to spare. 1080p Full HD at 60 frames a second means smooth, fluid interfaces and high quality video. 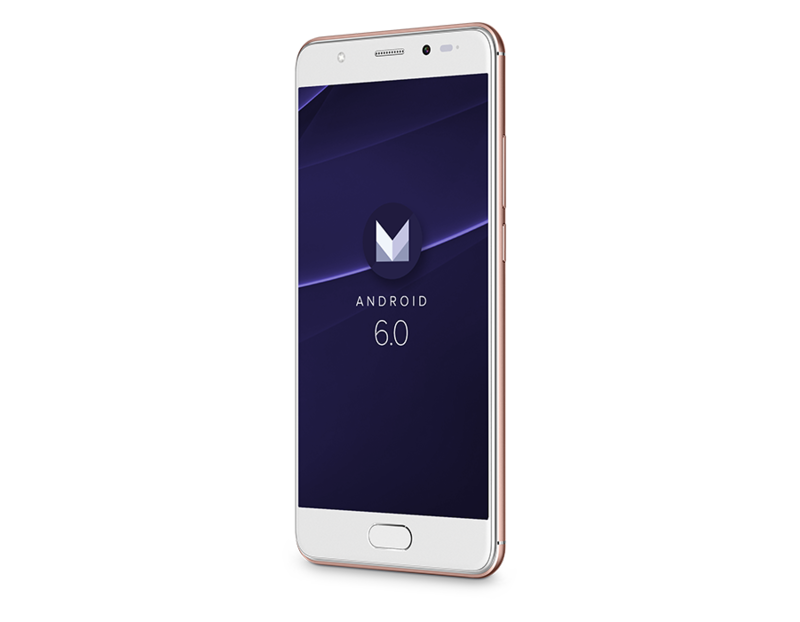 The Qualcomm® Adreno 505 GPU means that efficient, high-quality graphics performance and extended battery life. The BLU Life One X2 Mini comes with a generous 64GB internal storage, plus a whopping 4GB RAM. 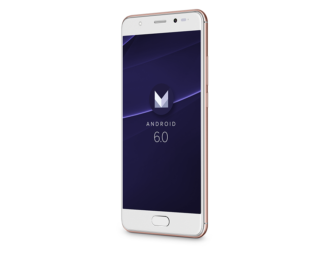 More internal memory and RAM answers the requests of several fans who have been asking for higher memory smartphones from BLU. 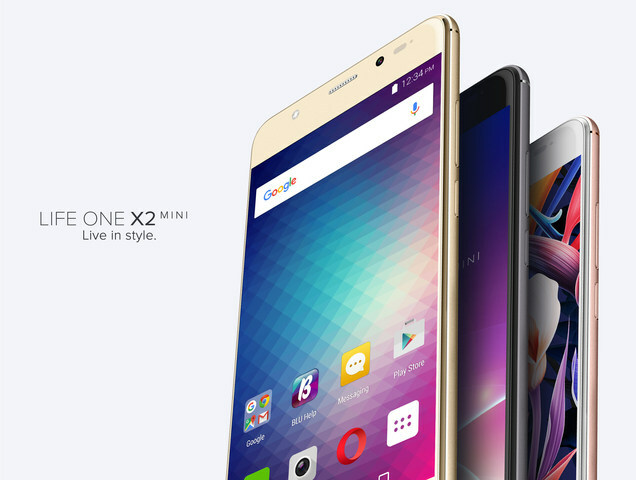 The BLU Life One X2 Mini will be the first phone ever to offer 4GB RAM for under $180. The BLU Life One X2 Mini include a Sony IMX258 13.0 Megapixel Main Camera with Phase Detection Autofocus (PDAF), 5P lens, and f2.2 aperture which will capture crisp images quickly and easily. The front camera includes a Wide-Angle 8.0 Megapixel Sensor with LED Flash as well as several software enhancement features such as face beautification, Wide Selfie, HDR, Panorama and many more. 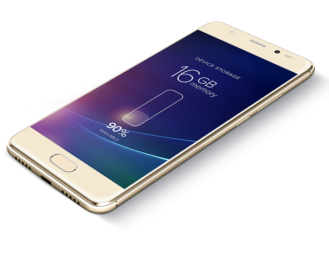 The BLU Life One X2 Mini is equipped with a built in fingerprint sensor which allows for seamless unlocking of the phone, improved security for files, and other fingerprint security features available. In addition to the appealing design and technology, the BLU Life One X2 Mini still packs more goodies. A large 3,000mAh battery which is guaranteed to last you at least one full day, full 4G LTE coverage nationwide on GSM Networks in the USA including Bands 12 and 17, while inside the box will be awesome value, including a stereo headset, case, and screen protector free. The BLU Life One X2 Mini is available on Amazon.com for $179.99. For a limited time, the Life One X2 Mini will be available at $50 off, for just $129.99 on March 17, 2017 starting at 11:00am EST until 5:00pm EST, while supplies last. 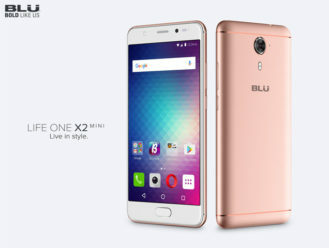 The BLU Life One X2 Mini will be available in Grey, Gold, Rose Gold.